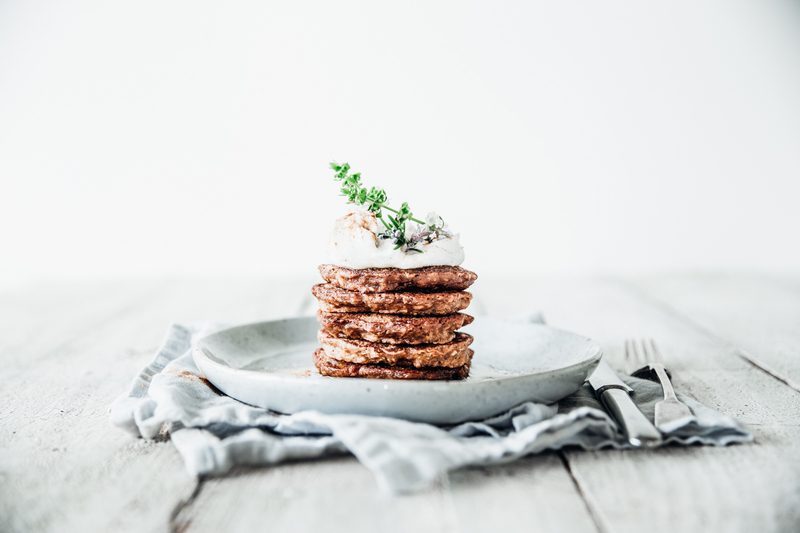 The idea for these spiced carrot cake pancakes came to me while dreaming up ways to create a sugar free pancake that actually tastes good. Carrots, like sweet potato and pumpkin, are a naturally sweet vegetable that can be used as a wholefood sweetener. 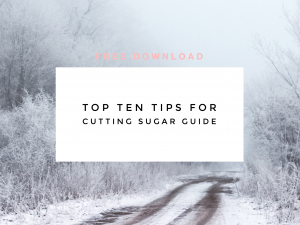 When used cleverly, wholefood sweeteners can be a great alternative to traditional sweeteners such as refined and unrefined sugars, stevia, lucuma, monk fruit, and sugar alcohols. 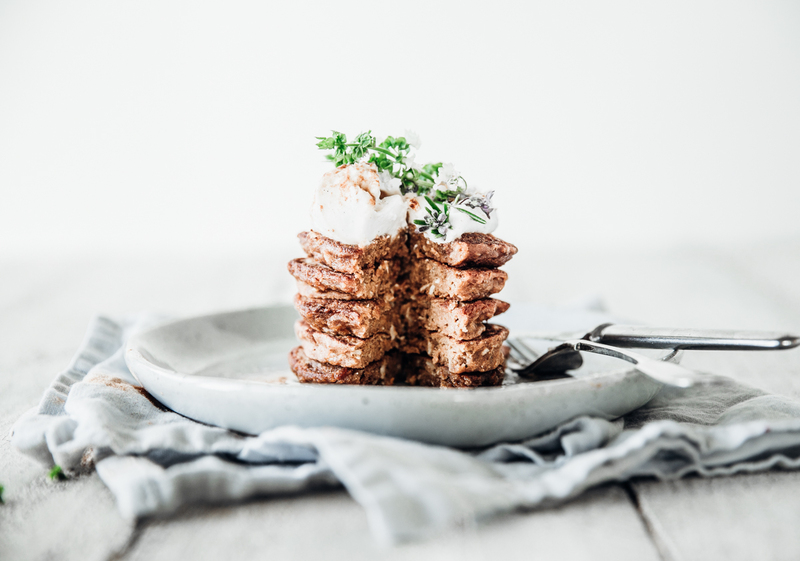 If I added a little coconut sugar and used a similar gluten free flour mix as my cinnamon bun pancakes, I bet it would make for some epic carrot cake pancakes! Turns out I was right. 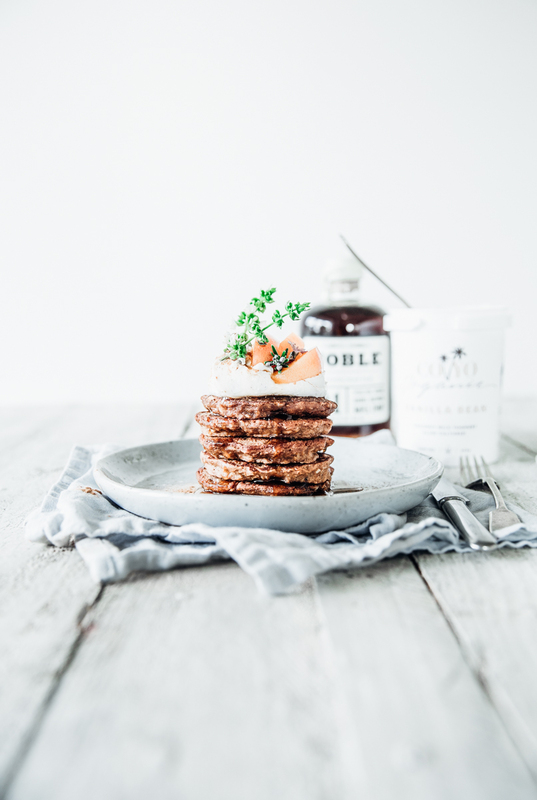 These spiced carrot cake pancakes have a beautifully soft, donut-like texture, and their warm spices combined with a subltle carrot flavour are reminescent of a deliciously moist carrot cake. Because they contain carrot, they require much less added sugars than regular pancakes which makes them an ideal choice for anyone watching their sugar intake. 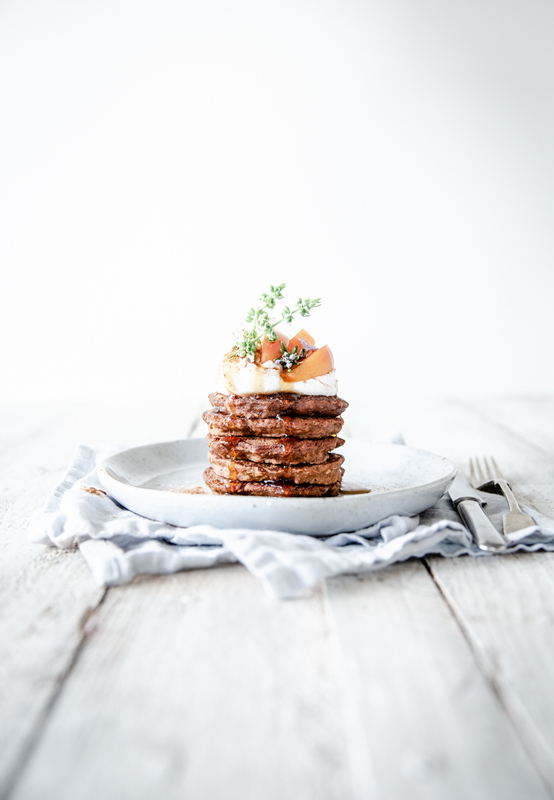 These pancakes are so packed with flavour I can happily eat them straight from the pan, but if you’d like to get fancy, pile them up on a plate and drizzle with pure maple syrup, a dollop of coconut yoghurt and fresh seasonal fruit. 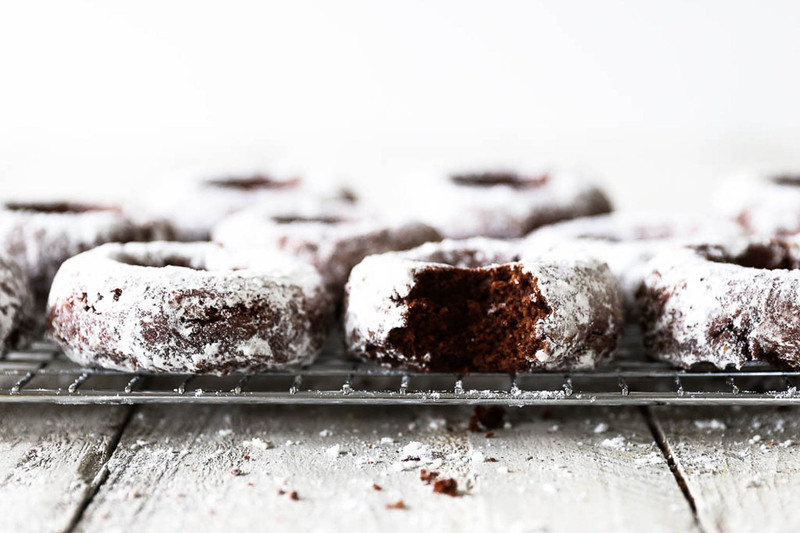 Like all Swoon Food recipes they’re a breeze to make. Simply stir the ingredients together, rest a few minutes then cook the pancakes off in batches. 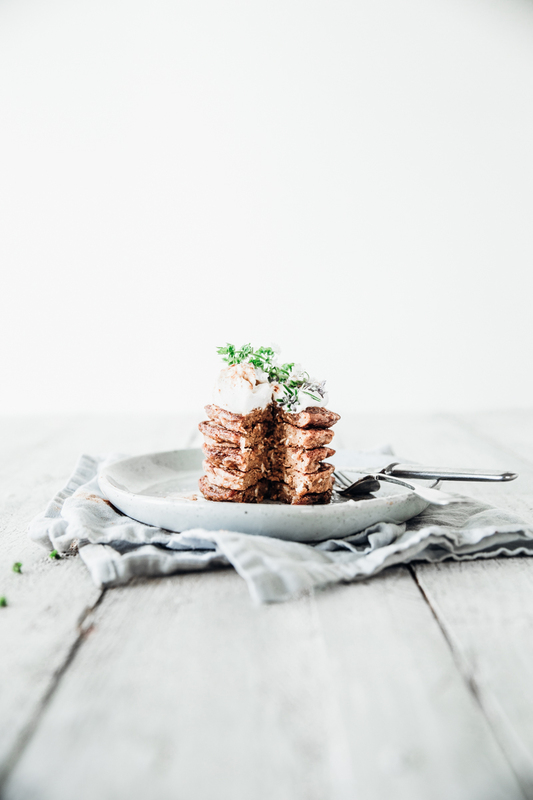 These pancakes will keep for several days in the fridge and make a great grab n’ go breakfast or snack, and if you’re feeling particularly organised, make a double batch and pop one in the freezer for another day. 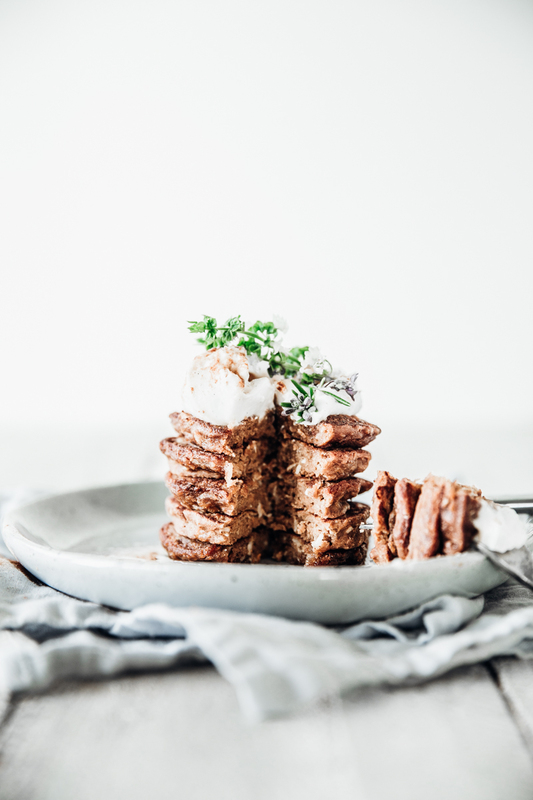 If you make these carrot cake pancakes, let me know! 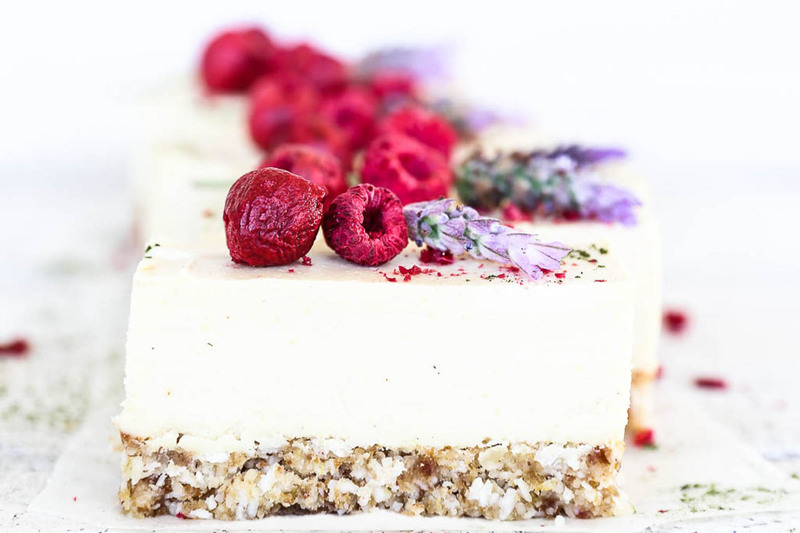 Leave a comment below and tell me what you think, and be sure to tag your pictures #swoonfood on Instagram or facebook. Enjoy! Combine all the dry ingredients in a medium bowl and stir well to combine. Gently melt the 2 Tbsp of coconut oil either in a bowl set over a pan of steaming water or in a microwave. 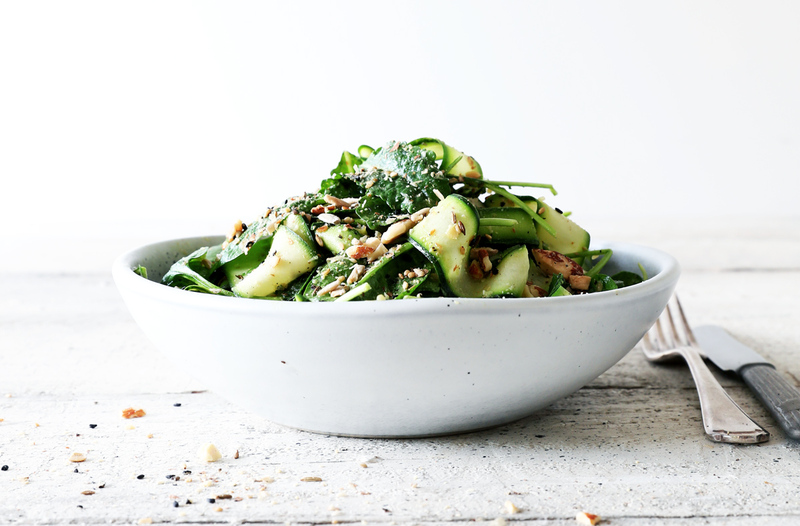 Combine all the wet ingredients, except the coconut oil, in a second bowl and use a hand whisk to combine. Add the wet ingredients to the dry ingredients and stir to combine, then fold in the melted coconut oil. The mix should be quite thick which will create a nice thick pancake. If the mix is so thick it won’t come off a spoon, add a little more milk. Heat a spoonful of coconut oil in a heavy based fry pan over medium low heat. When the pan is hot add spoonfuls of pancake mix and shape into round circles. When you see bubbles appearing all over, flip the pancakes to cook the other side. Add more coconut oil as needed. Keep an eye on your pan heat, if it gets too hot the pancakes will burn quickly. Pile the warm pancakes up on a plate, top with berries, pomegranate seeds or any other fruit of choice, drizzle with maple syrup and a dollop of coconut yoghurt if desired.